The Android version of Microsoft Cortana has recently been leaked online, just more than a week before Windows 10’s release date. Windows 10 was going to be the first OS, other than Windows Phone, to be equipped with this digital assistant application. You might be familiar with Microsoft Cortana, if you got a Windows Phone powered smartphone or have used one. The app is equivalent to other main digital assistant apps such as Siri (Apple/iOS devices) and Google Now. In addition to using Bing search engine in order to answer users’ questions, it can also set reminders for future events and appointments, turn speech into texts and emails, convert currency rates and units, and calculate mathematical equations. 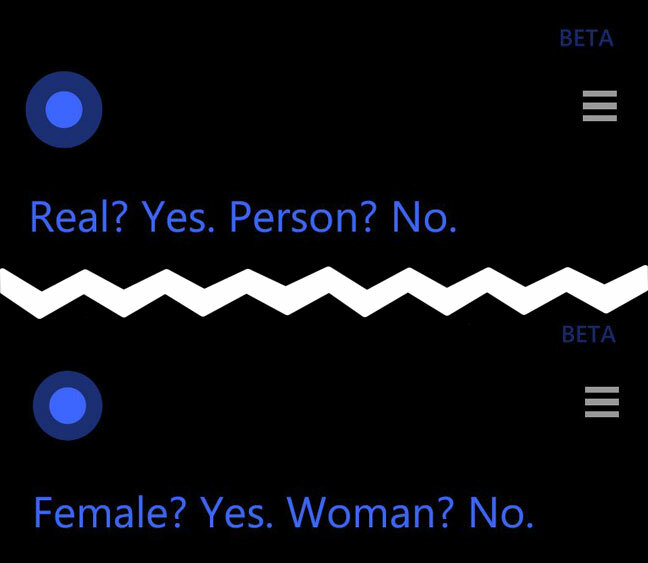 Microsoft developed Cortana as a personal assistant software for Windows Phone cell phones. In early 2015, Microsoft announced that they will offer it with Windows 10. Then, later in May, the tech company informed of a plan to produce more versions of Cortana for other mobile devices including Android and iOS. Although the Android version has leaked out somehow, no other news or screenshots have found its way out to the public regarding Cortana for iPhone and iPad devices. The Cortana will also be available on Windows 10, which is going to be released in less than 10 days. After the app is activated, it would be ready to take your commands or questions, whenever you say “Hey, Cortana” in your microphone. This feature is very similar to that on the Windows cell phones, released in October 2014 and later, which via using active listening allows users to give the app commands even without touching the smartphone. Although the leaked version is just in beta phase, many people who have downloaded and installed the Cortana for Android say it’s like the one on Windows mobile devices. According to the news sources, the official release of the Cortana app was set to be at the same time as Windows 10.